Established in 1991, Budokan Karate dojo teaches traditional Meibukan Gojyu-Ryu karate. The dojo Chief Instructor Ken Trebilcock is certified to teach Meibukan Gojyu-Ryu and licensed by headquarters in Okinawa, Japan. Features you won’t find anywhere else! Individuals start at only $96/mo and additional family members only $74/mo. We don’t believe in locking people in forever. Any membership can be cancelled with 2 months notice. If after one year of training a minimum of twice a week you are not 100% satisfied, we will refund your money no questions asked! Take a look at training inside the Budokan Karate Dojo. Learn the benefits of training from our Chief Instructor as well as current students. All IMGKA students are direct students of Master Meitatsu Yagi the Honorary Chairman, Kyoshi Akihito Yagi Chairman, and Kyoshi Akihiro Yagi Vice Chairman of the organization. Kyoshi Ken Trebilcock is now Komon or Adviser for IMGKA Worldwide, after being the General Secretary since 2001. The organization has grown from a handful of members in 2000 to having over 70 dojos and hundreds of black belts worldwide. 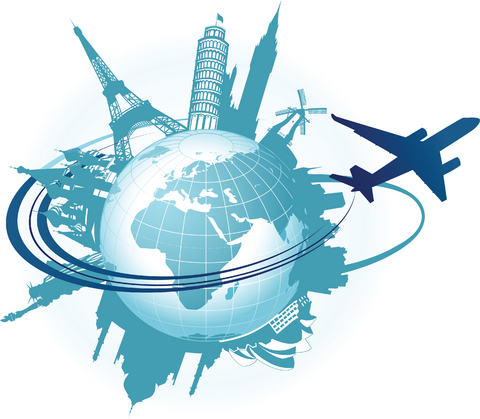 Instructors that travel around the world. Master Meitatsu Yagi, Kyoshi Akihito Yagi, and Kyoshi Akihiro Yagi travel the world teaching seminars and try to get to Budokan Karate Dojo in Brantford to teach seminars at least annually and some years we have been fortunate enough to have a second teaching trip. With over 55 years of martial arts experience. Travelling to Okinawa, Japan 15 times, Ken has trained since 1992 under Grand Master Meitoku Yagi and his successor and heir Master Meitatsu Yagi. He holds the rank of Nanadan (7th Dan) and has been granted the Title of Kyoshi under his teacher Master Meitatsu Yagi. 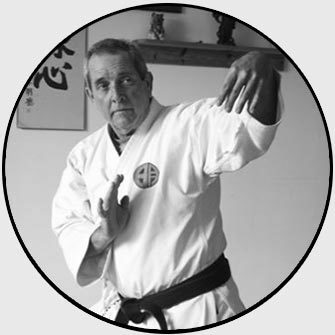 Kyoshi Trebilcock has over 30 years of teaching experience. Budokan Karate Dojo originally was located at the home of Sensei Ken Trebilcock until a new dojo was purchased in 2005. Since then Budokan Karate’s home has been located at 69 Colborne Street, West, in Brantford. Do not put your main purpose in mastering Karate techniques itself, you should study the way of life through Karate. Traditional karate is not about fighting but learning how a person can ‘win without fighting’. Our main focus is on teaching quality martial arts which is all about health and effective self-defence.